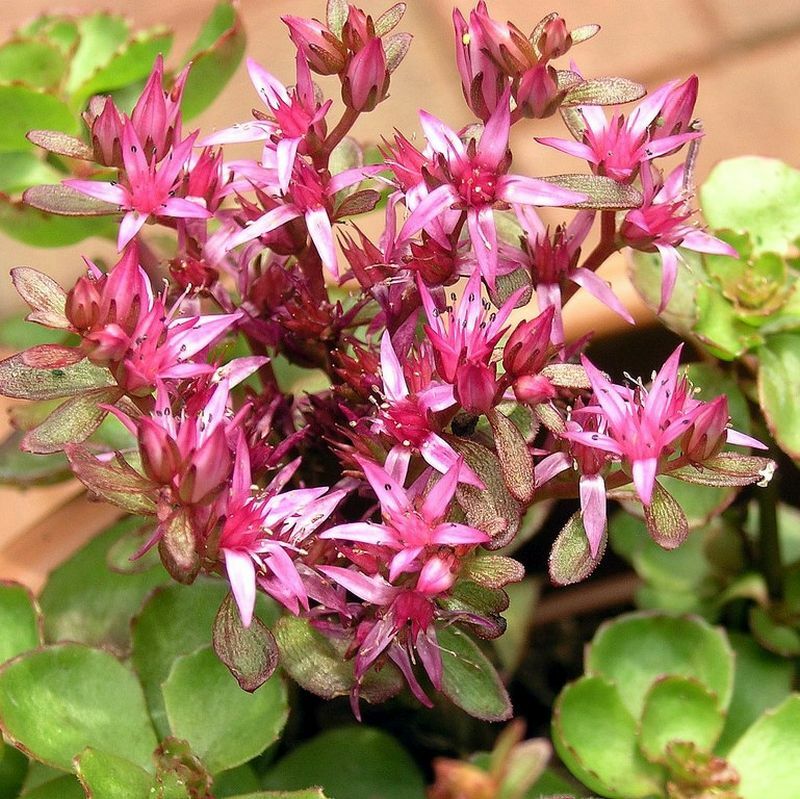 trailing succulent perennial has rosy-red flower clusters in summer. 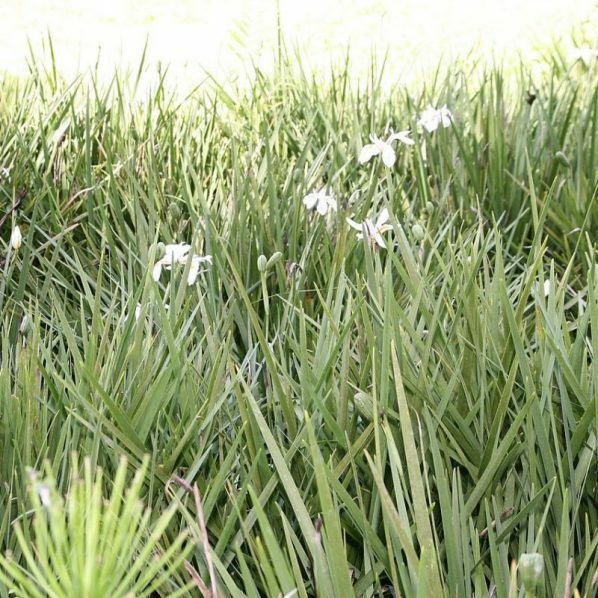 Good in rock gardens, as pattern Plantsings and ground cover. 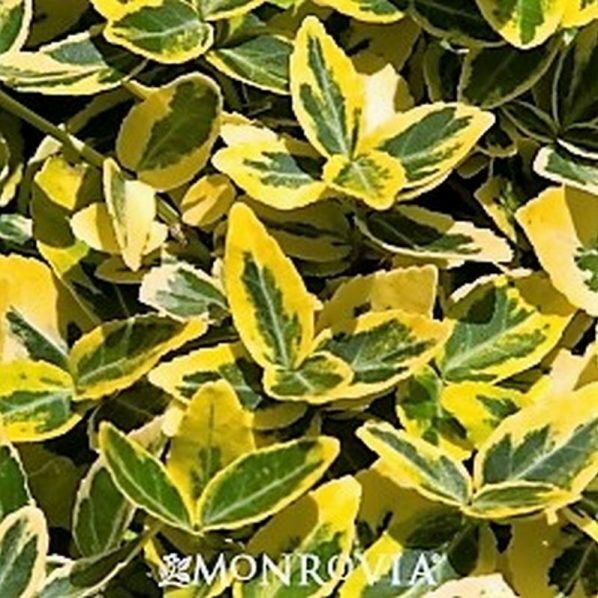 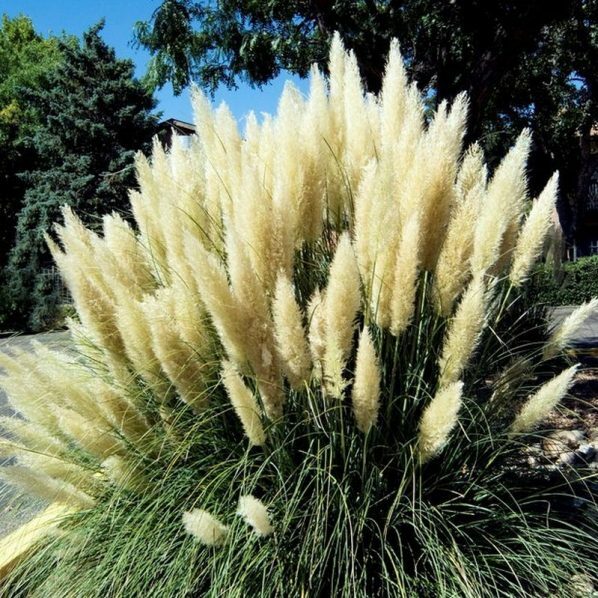 Likes full sun to part shade, well drained soil, infrequent water. 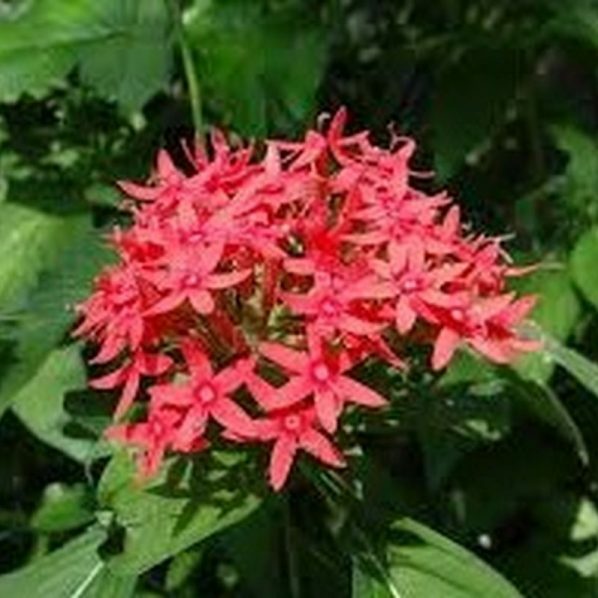 Fertilize lightly in spring and summer.